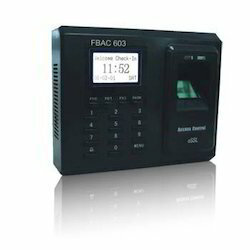 We are Trader, Distributor & Service Provider of Biometric Access Control System. Our services & products are well known for their reliability, cost-effectiveness and promptness. 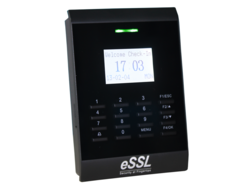 We have established ourselves among the most valued traders and suppliers of excellent quality Biometric Reader Access Control System. 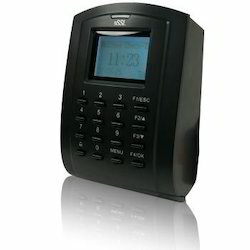 These products are ideally installed in offices and corporate houses for keeping check on attendance of workers. Furthermore, our vendors make use of premium quality metals and components in the manufacturing process to ensure longer functioning ability of these products. In order to fulfill the ever changing demands of our clients, we have been engaged in offering Biometric Fingerprint Access Control System. Our vendors have hired highly experienced professionals who use finest quality material to manufacture these products. To rule out every possibility of defect, we inspect our range on certain parameters of quality. 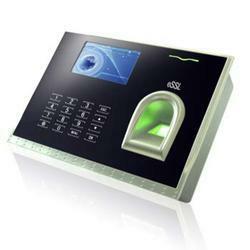 All our esteemed clients can avail high performing Biometric Access Control System from us. All these products are designed and made by diligent professionals, at our vendors' premises. Furthermore, our vendors ensure to facilitate us with best-in-class products and for the same they check each and every product thoroughly before dispatch. 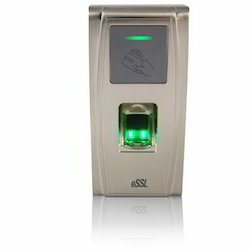 We are a preeminent organization, which trades and supplies Biometric Access Control System. 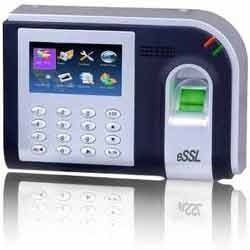 All these access control systems are sourced from vendors of high repute with the aid of our procuring agents. Available in a wide spectrum of specifications and models, these products suit the preferred demands of clients. 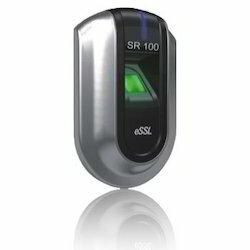 We are a reckoned trader and supplier of Biometric Access Control System. The range offered by us is sourced from authentic market vendors who possess rich experience in this domain. Manufactured with the use of high quality material, these systems are assured for their compliance with the international quality norms & standards. Ours is an illustrious organization, which is actively engaged in trading and supplying optimum quality Bio Access Control System. These systems are procured from most trusted vendors of the market who are selected by our procurement agents. Furthermore, it is the duty of our quality controllers to stringently inspect these systems on set parameters to rule out defect, if any. User Capacity: 10000; Transaction Capacity: 50000. With 10 cm Proximity Reader and LCD inside. 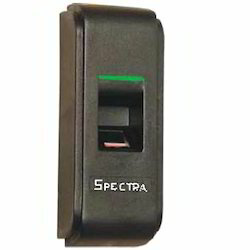 Standalone or contacted PC with RS232 or RS485 or TCP/IP. 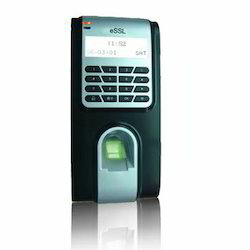 Identification: Standalone proximity card, proximity 5 bits code, 1 to 5 bits PIN number. 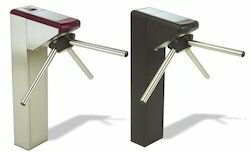 Looking for Biometric Access Control System ?